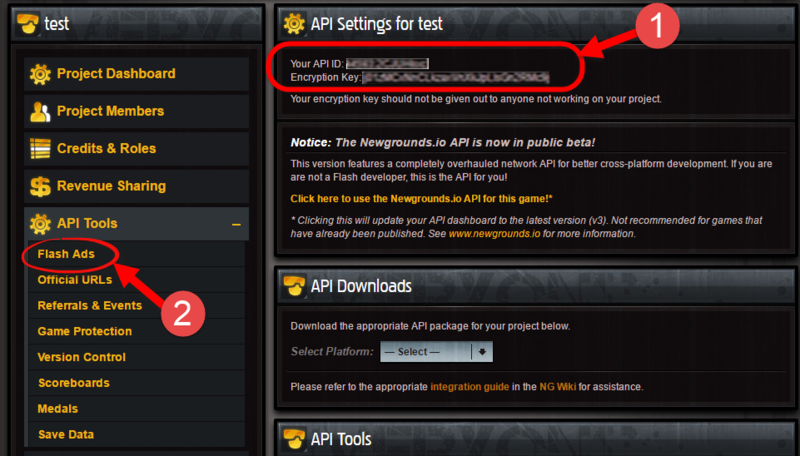 We are happy to announce that we have added Newgrounds ads support. Run the game and you should see the ad. 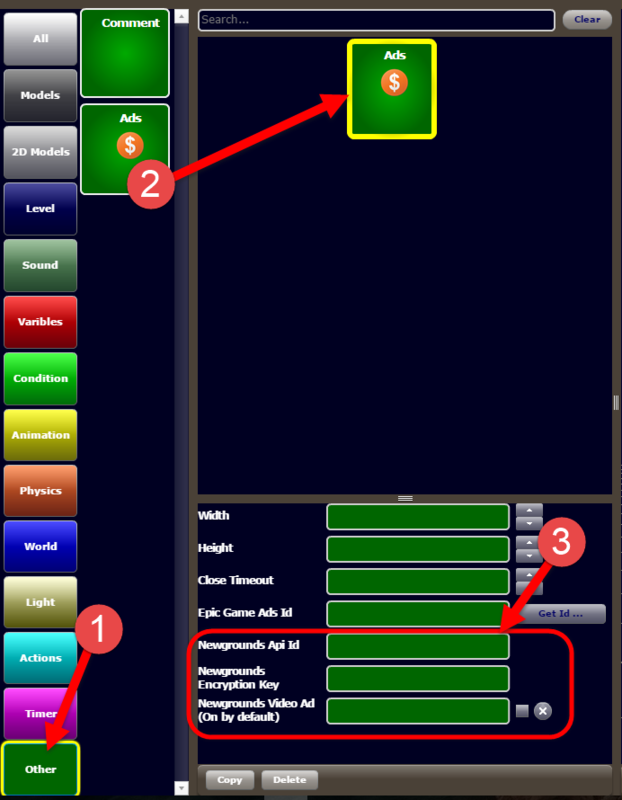 You can also change the width, height and close timeout of the ad if you like. 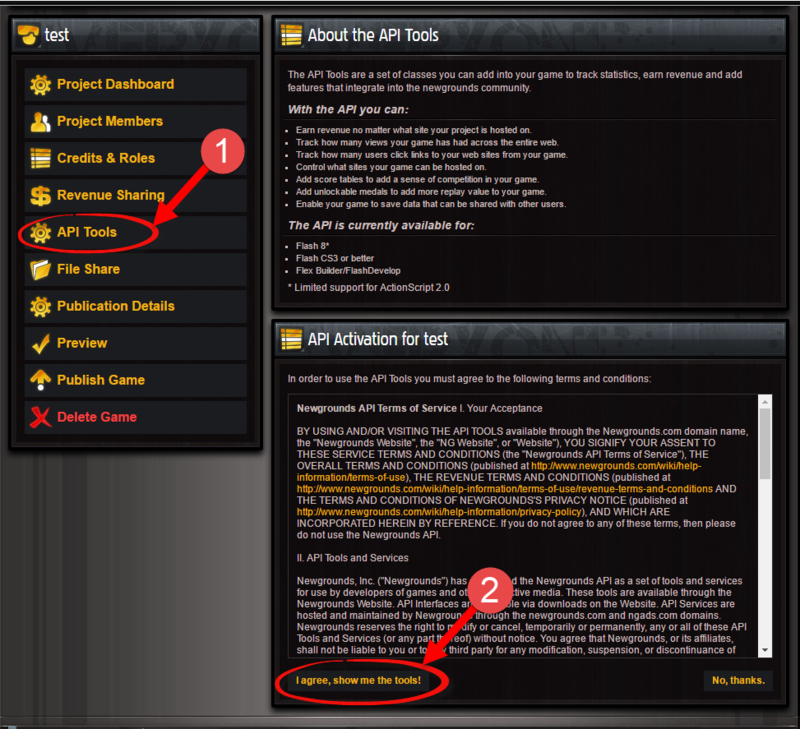 Finally, upload your game to Newgrounds and start making money from ads! 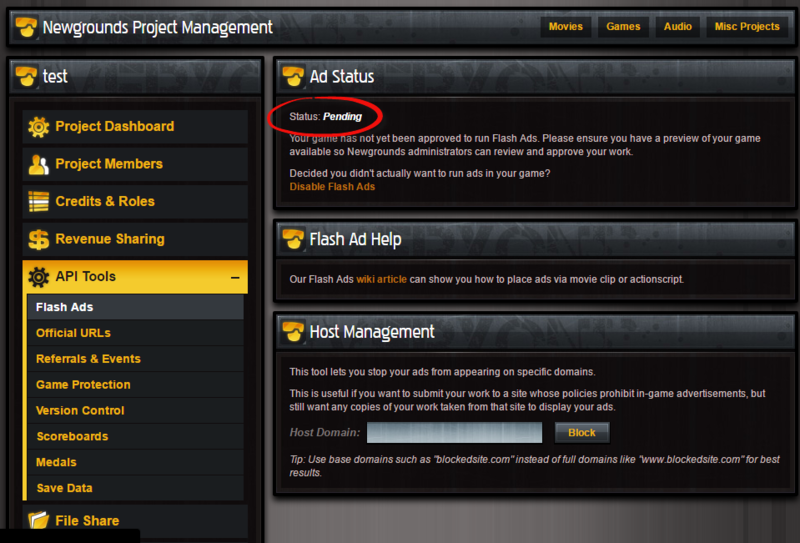 We reserve the right to take ads share revenue in the future but it is free for now! Last Edit: 2 years 7 months ago by cyberix3d. 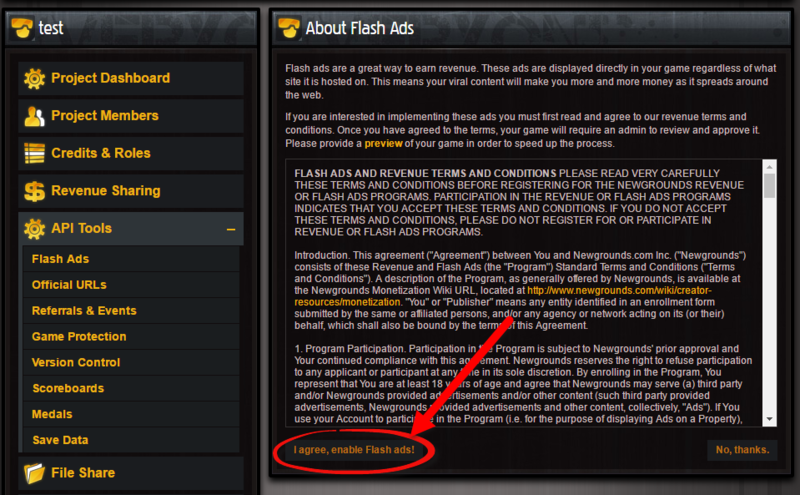 Great news, with Newgrounds Ads the web-placement of the games is covered Thank you for all of your hard work.